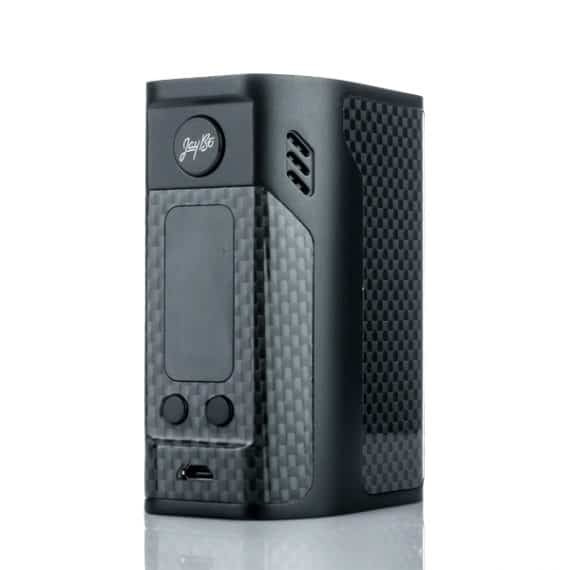 The New Wismec Reuleaux RX300 Box Mod by JayBo Designs is the Long Awaited 3rd Version of the existing WISMEC Reuleaux RX Box Mod Line-Up, that takes the High-Power, ergonomic chassis of the original WISMEC Reuleaux RX200, and Boasts an even more powerful 300w Wismec chip featuring an extremely User Friendly Interface, and an all new 0.96″ OLED display screen while still maintaining the affordable price the RX line of products is known for. The RX300 by Wismec and JayBo designs is one of the first Ultra High Wattage Box Mods that uses the Quad 18650 cell Configuration. 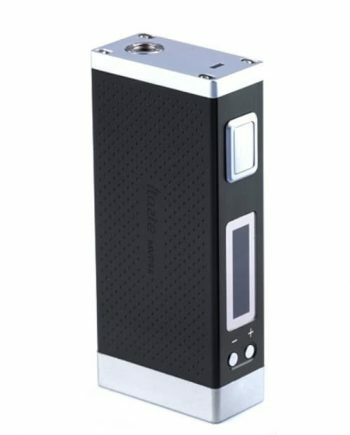 Using 4 18650’s now allows a higher wattage cap, and most notably improves battery life by an extremely impressive amount. 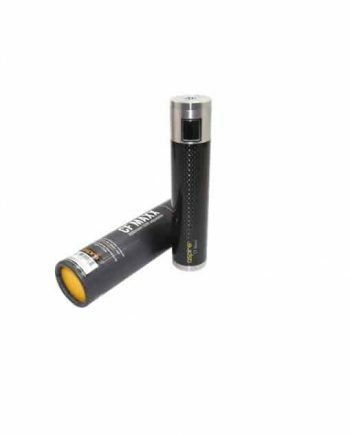 The RX300 is perfect for all high wattage vapers that crave on-demand power, and enough of it to get them through the day! The new OLED Display of the RX300 features a sleek new look, but uses the same control suite and functions as the RX200S, keeping the easy to use menu system we all love and know. With an all new Quad Individual Battery Gauge Display, you can track all 4 cells separately, assuring proper and consistent drainage of your 18650 Batteries. 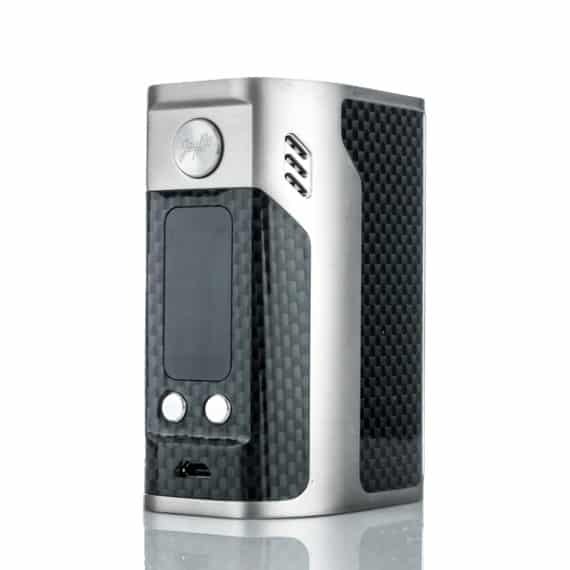 The RX300 also has a Full Temperature Control Suite, ticking all boxes, giving you a well-rounded Box Mod! The RX300 chipset is again upgradeable via firmware, paving the way for even more advancements. 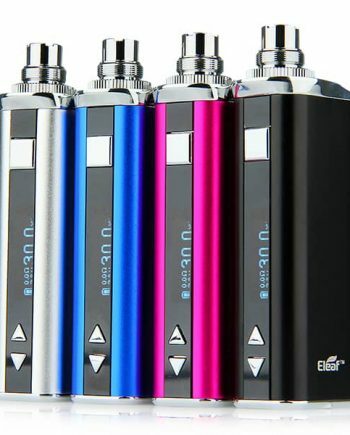 Temperature Control modes (TC-Ni, TC-Ti, TC-SS) and an all new Temperature Coefficient of Resistance Mode (TCR) allow full customization of the vaping experience. Variable Wattage mode (VW) mode also available. Front USB charger. USB Cable included. Bottom Latched Battery door. 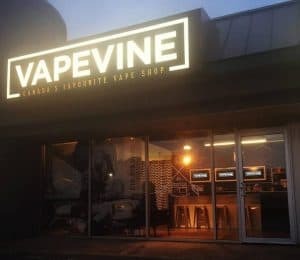 VAPEVINE STAFF TIP: Always marry your batteries. All 4 batteries must be the same brand and model. Discharge and recharge the 4 married batteries together at the same rate, in the same charger. 6-Port E-Fest LUC V6 Charger is recommended for charging of RX300 cells, due to individual and equal 18650 charging. 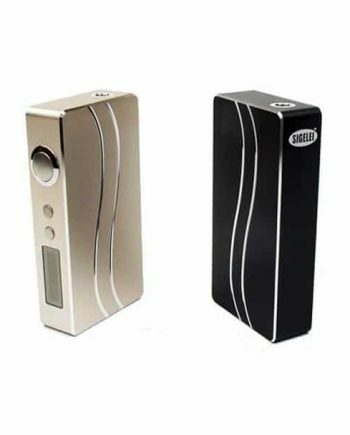 Requires four (4x) removable flat top 18650 high amp (min 25A) batteries (sold separately).